Colonial Robin Hoods or murderous thugs? 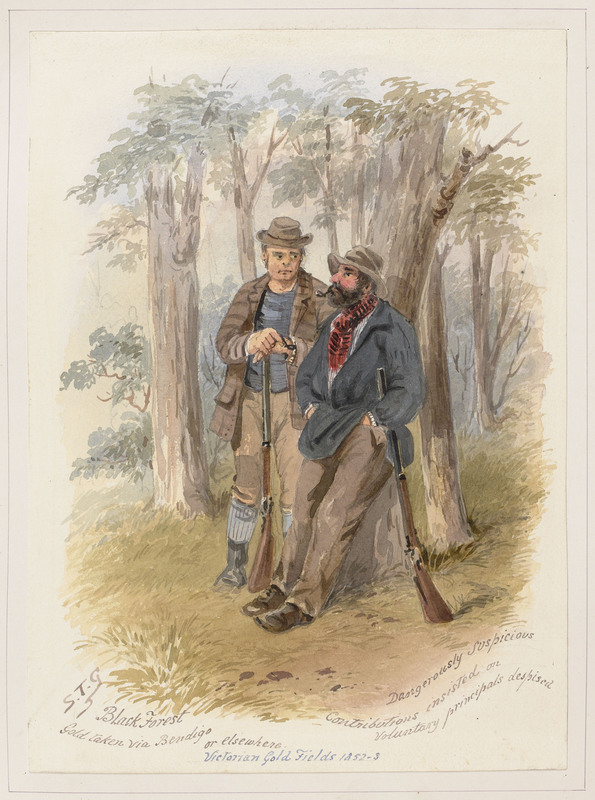 From the 19th of September, a new exhibition at the Old Treasury Building will reveal the long history of bushranging in Victoria, with some new and little‐known characters from our frontier past. Meet the first bushrangers convicted in 1842 who were tried and executed publicly as an example to others. And the audacious gang who held up travellers on St Kilda Road in the 1850s. 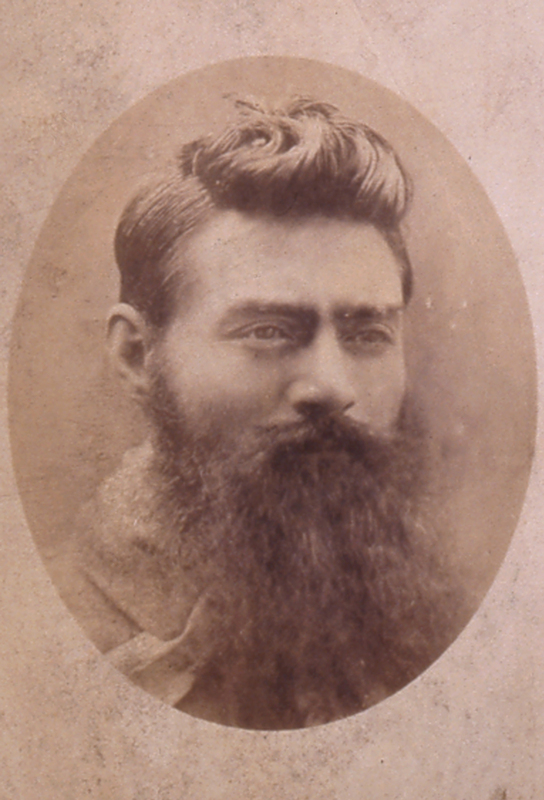 Visitors can also meet the oldest bushranger, and the youngest – John (Jack) Doolan, who inspired part of the well‐known bushranging song The Wild Colonial Boy. The Kelly Gang will be there too of course. There’s no story of bushranging without Ned! When: From 19 September 2016 to August 2017. Open Sunday through Friday 10am‐4pm (closed Saturdays).